Nestled among the trees along 91 miles of golf cart trails in the prestigious neighborhood of Peachtree City, Georgia, Place Place Luxury Apartments in Peachtree City, GA emphasizes ultra-modern design and contemporary lifestyle. 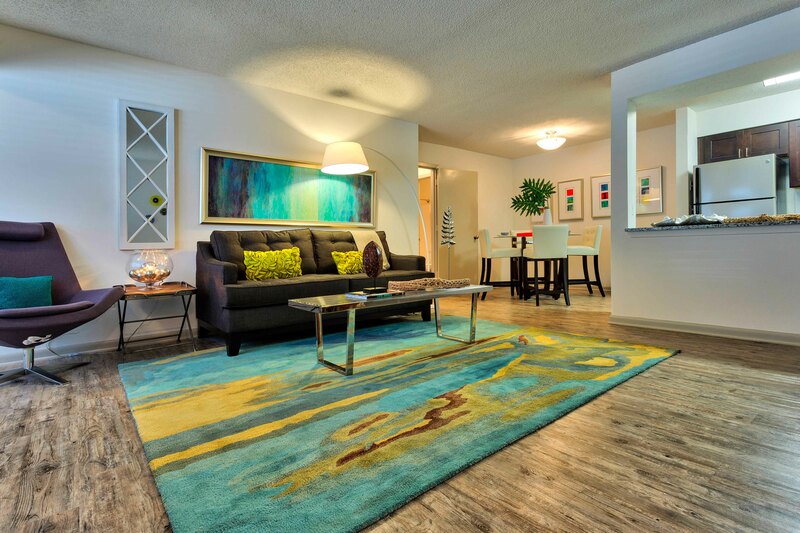 Our fully-renovated apartment homes are spacious and elegantly appointed with superior design elements. Resort-class amenities include state-of-the-art fitness center, resort-style swimming pool, outdoor community pavilion with gas grills, fire pits, and lounge/outdoor dining seating, cyber cafe, complimentary community Wi-Fi, electric golf cart charging stations, and playground. 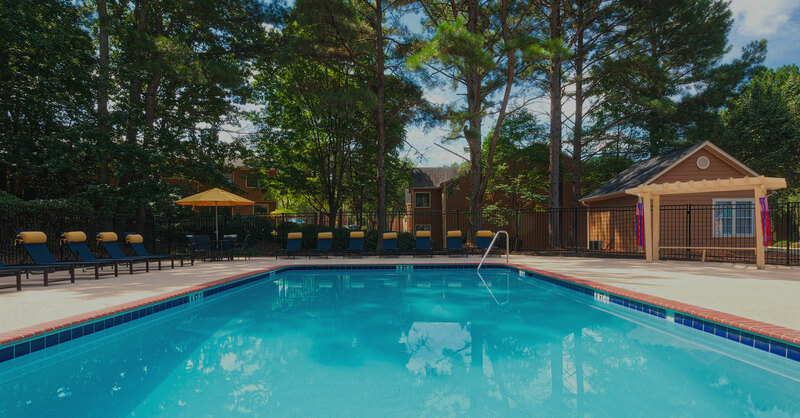 Park Place Luxury Apartments is conveniently located in the heart of Peachtree City with immediate access to Highway 54 and minutes from I-85.